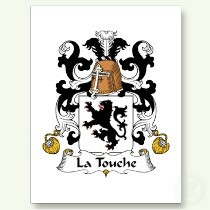 The La Touche Family in Ireland – A Wonderful Gift for any occasion. This book of over 400 pages containing over 40 pictures half of them printed in full colour and is available in paperback. The book represents a major research effort on the part of the author, Michael McGinley. The main narrative traces the history of the great Irish Huguenot family, from its antecedents in France through its “golden era” in Ireland, a period which lasted 150 years from the arrival in 1689 of David Digues la Touche to fight for King William at the Boyne. The author then chronicles the decline of the family in Ireland and the dispersal of the different branches throughout the world. 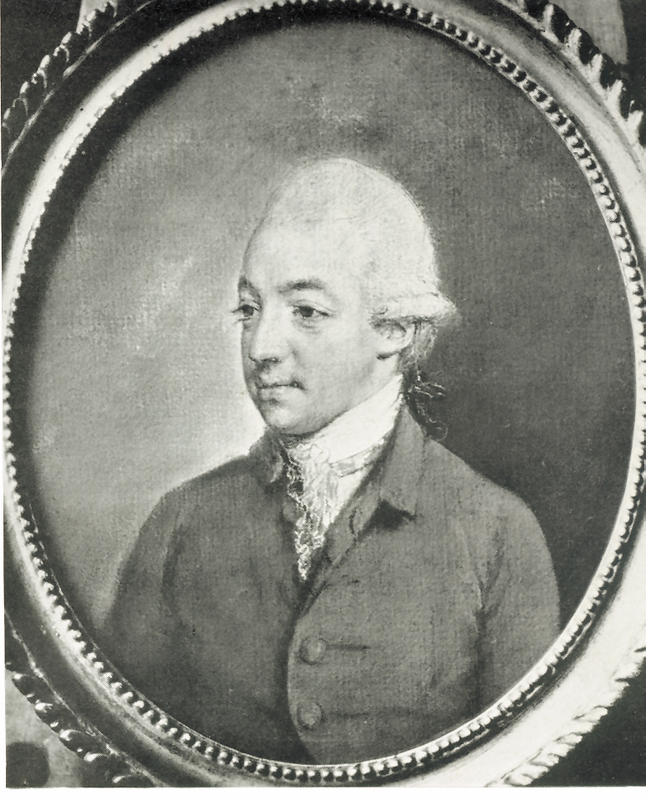 He has managed to access an impressive assembly of family papers from the eighteenth and nineteenth centuries, including letters and diaries, as well as contemporary civil and religious records, newspaper reports and a wide range of highly regarded sources. This is an authoritative work and is unlikely to be displaced as the definitive history of one of our most important Irish Ascendancy families.